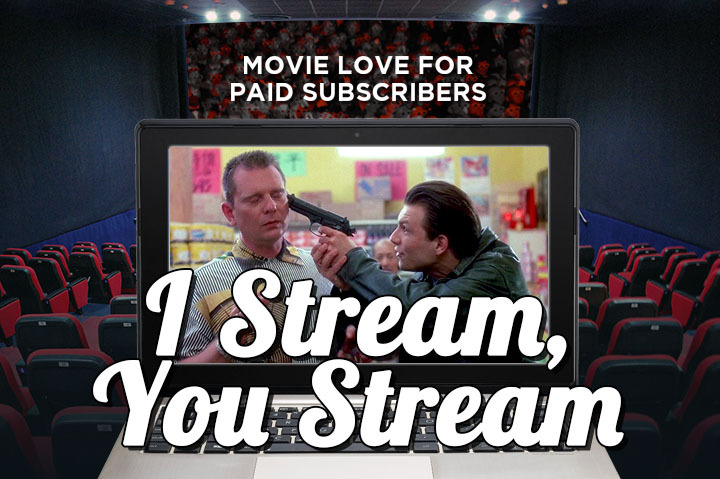 Don't dream it, stream it. Harvest Lake is tight. The ending is so unbelievably gross to me. Lots to check out. 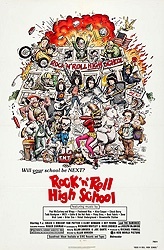 Rock 'n' Roll High School is an absolute blast. It is overlooked. 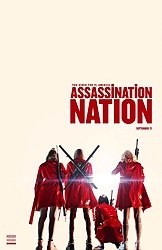 I loved Assassination Nation. I found it mildly disturbing because i thought it felt too real and that it could almost happpen. Anyway, strong recommendation from me. Just watched Assassination Nation tonight and it knocked me out. So glad this column pushed me to watch it! It’s very intense and brutal, but that end line killed me I laughed so hard. I have had the a Let's Scare Jessica to Death DVD from Netflix sitting at home for a few weeks. I guess I should get around to watching it. 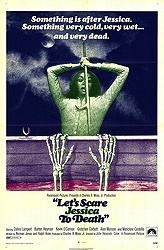 Well, I finally watched Let's Scare Jessica to Death. I really enjoyed it. This is very much a slow burn watch with a satisfying payoff at the conclusion. JESSICA, like the best of these early 1970s low-budget "somethings off-kilter" productions, has many things happening beneath the surface of the story.